Martha Grover is an author, poet, artist and writing coach living in Portland, Oregon. She is the author of One More for the People (Perfect Day Publishing) and The End of My Career (Perfect Day Publishing). The End of My Career was a finalist for the Oregon Book Awards in creative nonfiction in 2017. Martha is currently at work on a book of prose poems and essays about Catastrophe, Myth, and being a sick person in the 21st century. When she is not writing, Martha is making zines, coaching her writing clients, making art, and selling Real Estate. Today we talk about her experience with Cushing’s syndrome and Addison’s disease and what it’s like to live in a body that is chronically ill. The social and personal stories and pressures that resulted in her rapid weight gain and loss from her illness. 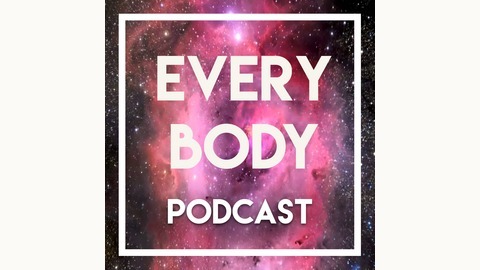 Thank you for joining me this week on the Every Body podcast. If you enjoyed this week’s episode, head over to iTunes , subscribe to the show and leave a review to help us grow the podcast. 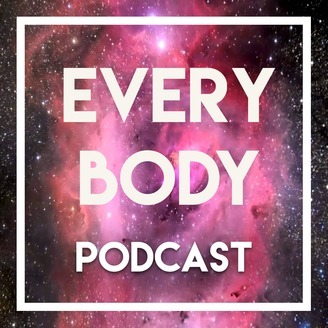 Don’t forget to visit our website , follow us on Facebook , Twitter, and Instagram , and share your story because this podcast is for every body.